Watch the short film on Public History of the Holocaust that premiered at the conference. 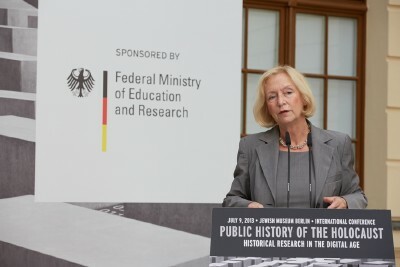 Proceedings were opened by Johanna Wanka, German Federal Minister of Education and Research (see photo right), and Robert-Jan Smits, Director-General of DG Research and Innovation of the European Commission. Both stressed the importance of national and transnational support for infrastructures that facilitate Holocaust research, education and remembrance. Georgi Verbeeck, Professor of German History at the University of Leuven, then set out the day's academic agenda on what public history of the Holocaust could mean in the digital age. Reflecting on the continuing problem of Holocaust negationism, he arrived at a nuanced assessment of the efficacy of current research and educational practices to prevent similar atrocities from re-occurring. Many small narratives of concrete experiences may provide powerful mirrors that can spur individuals to effective responses and positive actions. 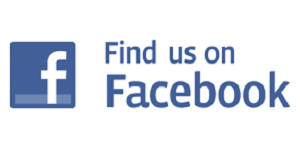 The web is particularly suited to organise and publish these small narratives. The issues raised by Wanka, Smits and Verbeeck were taken up in presentations from four institutions that hold much of the primary source material that documents the Holocaust: Yad Vashem, Jerusalem, the United States Holocaust Memorial Museum, Washington DC, the International Tracing Service, Bad Arolsen, and the German Federal Archives. Representatives from these institutions outlined their activities to make their invaluable resources accessible for research. They also shared their experiences of dealing with the challenges raised by new forms of digital outreach and engagement such as crowd-sourcing and the personalisation of history. The conference concluded with a wide-ranging panel discussion. 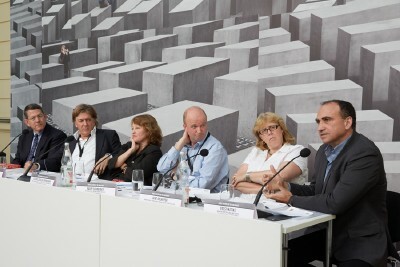 The six panel members engaged in a lively conversation on topics ranging from the effectiveness of legal tools to counter internet hate speech; the opportunities and limits of the digital environment for tackling new historical questions; to the ever present danger of a (digital) de-historicisation and de-contextualisation of Holocaust discourse. People from the audience then encouraged further debate with their questions. More information on the event (photos, video, presentations, news) can be found at www.ehri-project.eu/public-history-holocaust.